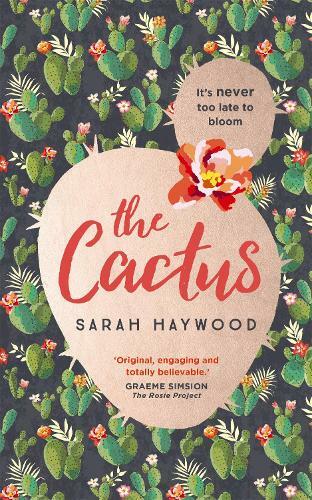 The Cactus is a fantastic light-ish read about Susan Green. Susan likes her job, her routines and her life for one. Her life is thrown into turmoil after her mother dies. I really enjoyed this, very much in the same vein as Eleanor Oliphant and The Rosie Project - navigating modern relationships when you are used to being on the outside. A fab holiday read.